Regulator Ignores RBS WhistleBlower. Is This A Behaviour? Senior executives at the Royal Bank of Scotland colluded to ensure that tens of millions of pounds in bankers’ bonuses were paid out shortly before the financial crisis, an RBS whistleblower will say in evidence in a UK court case that could cost the bank billions. It is understood that US-based Victor Hong, a risk consultant who worked for RBS, will also claim that the now disbanded British regulator, the Financial Services Authority, disregarded his evidence of wrongdoing at RBS when it undertook an investigation shortly after the financial crisis. RBS grew rapidly pre-crisis to become, briefly, the biggest bank in the world with a balance sheet of almost £2trillion. It had to be rescued to the tune of £45.2bn by the British taxpayer in two tranches in 2008 and 2009. Shareholders claim they were misled into investing when RBS launched the UK’s largest rights issue in history to shore up the bank and raise £12bn in April 2008 just months before the crash. RBS strongly contests the claims and is funding the defence of former chief executive Fred Goodwin and others cited. 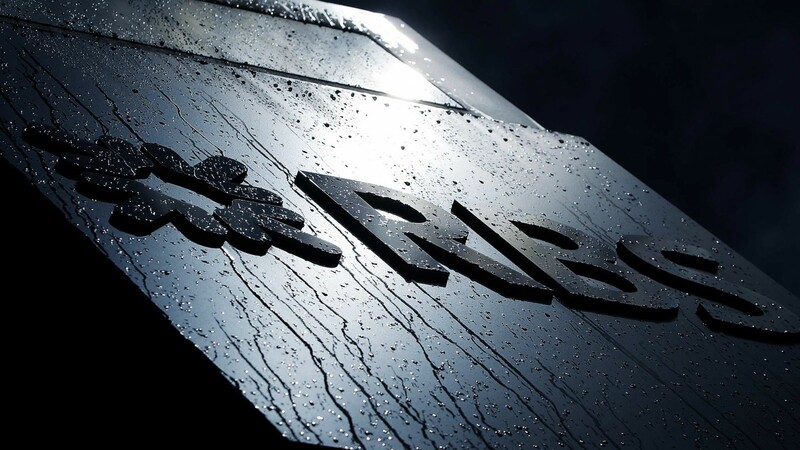 Hong, who was based at RBS in Greenwich, in Connecticut in the US, resigned after six weeks in post having been hired to examine the state of a key part of the deteriorating business. He will give evidence that the bank’s management were told that losses from CDO (Collateralised Debt Obligation) mortgage-backed securities were going to be much worse than was being admitted. If they had been “marked down” further as he recommended it would have reduced profits, the bonus pool and bonuses in early 2008. – warned senior executives repeatedly that the so-called “marks”, meaning prices, at which the CDOs that RBS held on its books were far too high, considering the state of the market and steps taken by other banks with similar problems. – argued repeatedly, supported by several colleagues, for much more aggressive markdowns. – was asked by a senior executive at RBS Greenwich if there was any way he could destroy an email containing warnings. – was blocked from meetings with RBS’s auditor, Deloitte, when he made it clear he planned to detail his concerns. – warned bosses that RBS’s disastrous takeover of ABN Amro would be tantamount to committing suicide because the CDO problem in the Dutch bank was on an even larger scale than that at RBS, but was told to forget concerns because the bank’s then boss, Sir Fred Goodwin, insisted that it go ahead. – was begged not to resign ahead of sending a letter on November 8th 2007 to the bank’s then finance director in London, Chris Kyle. – was only contacted late in the FSA inquiry shortly before it went to press and asked to approve a draft which downplayed the evidence of his warnings. RBS was already facing difficulties before Goodwin led the takeover of ABN Amro, as the US sub-prime market on which CDOs were based had begun to misfire earlier in 2007. According to the source, Hong will say that pressure was applied in the weeks before the ABN Amro deal was concluded. During the October 2007 merger “due-diligence”, Hong is understood to have warned four senior executives in Greenwich that taking on $35bn of super-senior CDO/RMBS tranches at ABN Amro would be disastrous, if RBS Greenwich already could not handle $5bn of its own similar assets. RBS is now under entirely new management and in August 2015 the government sold the first £2bn of its £32n shareholding. Chancellor George Osborne is keen to sell more. But there remains the possibility of costly action in the US over alleged wrong-doing before the crisis and a separate criminal investigation is now underway. The Wall Street Journal reported earlier this month that federal investigators are examining a suspect $2.2bn deal to package mortgages into bonds in 2007. J.P. Morgan Chase is also under investigation over another matter, involving a residential mortgage deal.